Michael is a nationally recognised leading property lawyer. 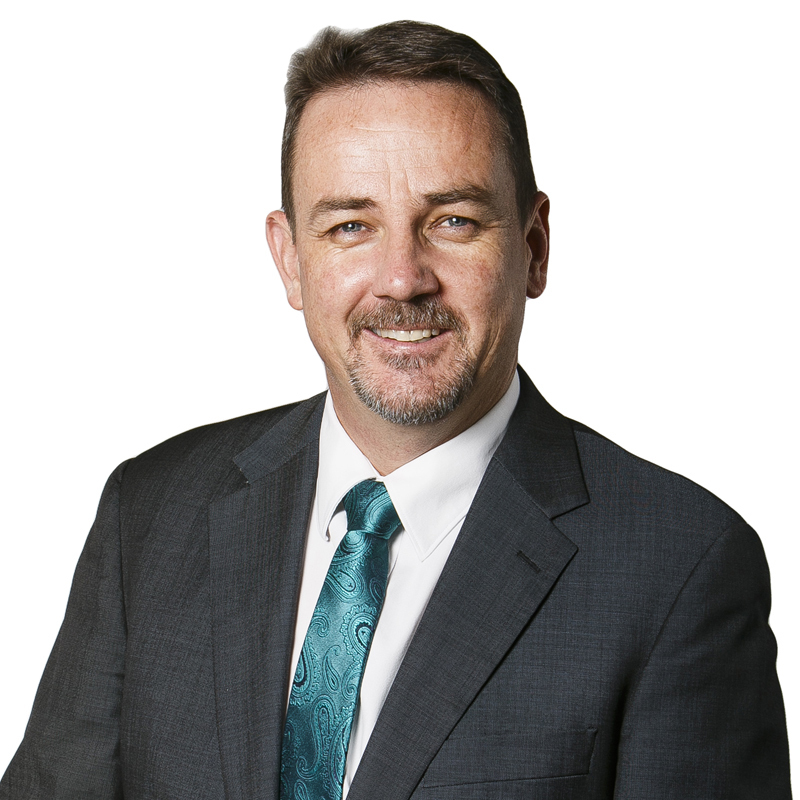 Three time winner of the REIACT Solicitor of the Year, and immediate past Chair of the Law Council of Australia’s Australian Property Law Group, he is passionately interested in the evolution of real property laws, particularly where opportunities exist to achieve “best practice” nationally consistent law. He heads Trinity Law’s Private Client Division, supervising our large private conveyancing and wills/estates practice, and other private client services. He has an extensive client base, with an emphasis on long term and trusted relationships. He enjoys presenting seminars to other lawyers and professional groups on a wide range of legal issues, meeting with Government on law reform, but is equally comfortable in discussing complex or sophisticated matters with clients in a practical, and commercially informed manner. He has an outstanding team of talented and professional solicitors and assistants to support the work of the Private Client area, including his Conveyancing Manager and “chief organiser” for over 25 years, Angie Patron. Outside work, Michael has a disturbingly large range of extremely colourful board shorts, which he delights in wearing despite the long suffering embarrassment caused to both his business partners, and his beautiful and fashionable wife.